How will technology change our bodies? 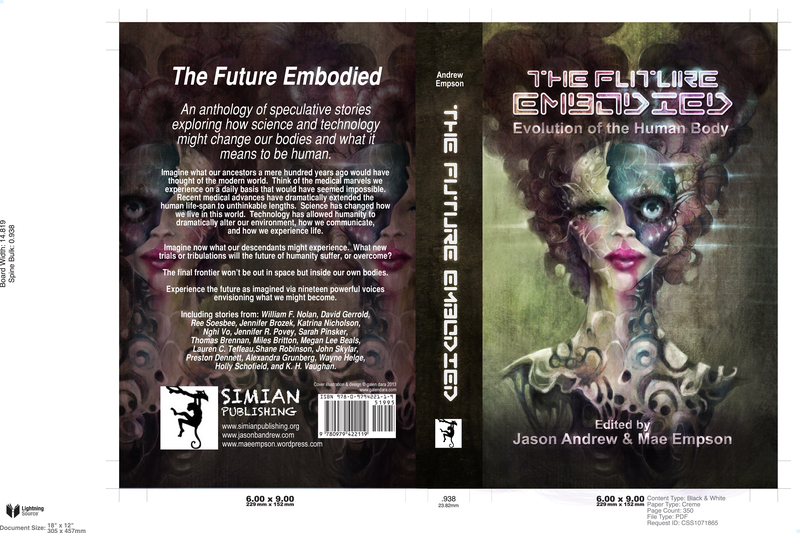 I’m kind of proud of this bittersweet story about cyborgs and consequences,’Trash Talk’, now available in The Future Embodied. Order it from Amazon.com or Amazon.ca today! A discussion by all of the contributing authors about where the future might be headed is at SF Signal. Enjoy! Manitoba! Internet Dating! Smart, competent teenagers and senior citizens! My new story has it all! You can listen to the podcast or read it! Listen to other stories while you are there! Click here! : Cast of Wonders!